The adoption of cloud is increasing rapidly, and this is creating turmoil among organizations as they try to manage the new demands and changing business requirements which accompany it. The roles of the CIO and CTO are also changing, which makes it more difficult for IT leaders to offer value to their businesses through a strategic approach to cloud technologies. 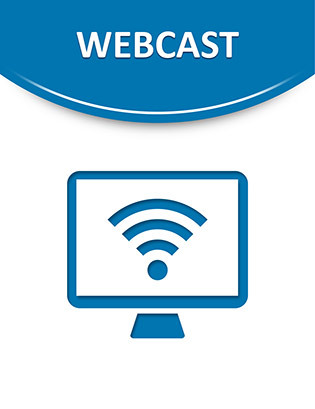 Check out this concise webcast to find out what IT leaders need to do to provide top-notch performance, security and control across the cloud infrastructure.